“You’re too sensitive.” Whom among us has not heard or used this phrase once in their lives? “Too sensitive” is usually used to imply that someone is weak or overly emotional. But, really, what is wrong with being sensitive? Should there be shame in the expression of true feelings? ” No! ” comes the resounding reply. Since when are deep feelings a sign of inferiority? Quite the reverse! Sensitive people are just more emotionally attuned and compassionate. The same is true of sensitive skin. You may have been told that your skin is “too sensitive” or overly sensitive. Well, know that there is nothing wrong with that. It just means your skin expresses its feelings more easily than other people’s. 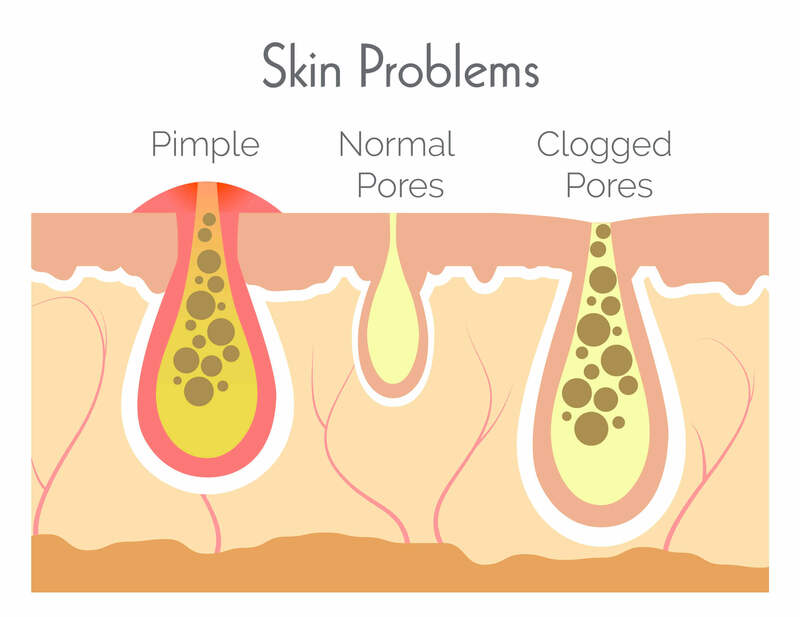 If you have sensitive skin, it doesn’t mean that your skin is inferior, it is simply discerning. 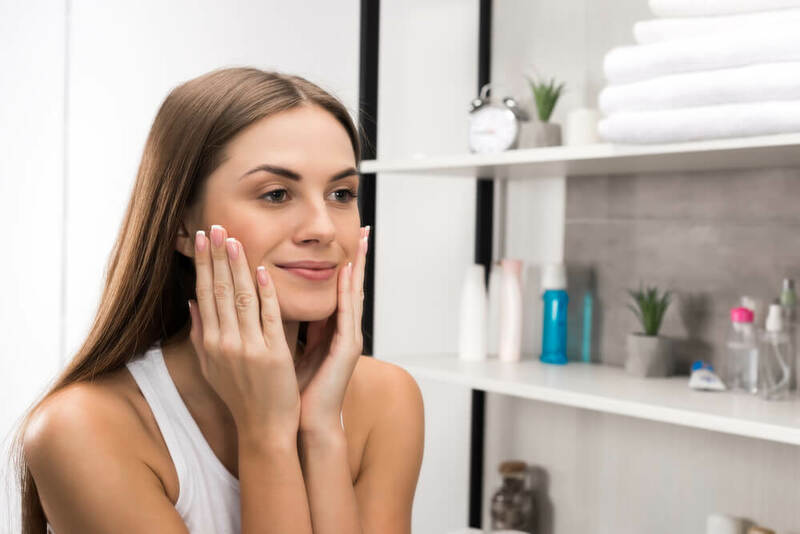 For those of you whose skin is a little less susceptible to irritants, here are some things you may never have to deal with. Please be empathetic. Doing Patch Tests: Every time someone with sensitive skin is trying out a new product, it needs to be tested on the jawline and slowly spread out, provided no visible negative reactions occur. Being Unable to Purchase Products with Fragrance: Even though a product may say “for sensitive skin,” including fragrances will lend lie to that phrase. The unaware and sensitive skinned may be in for a nasty surprise. 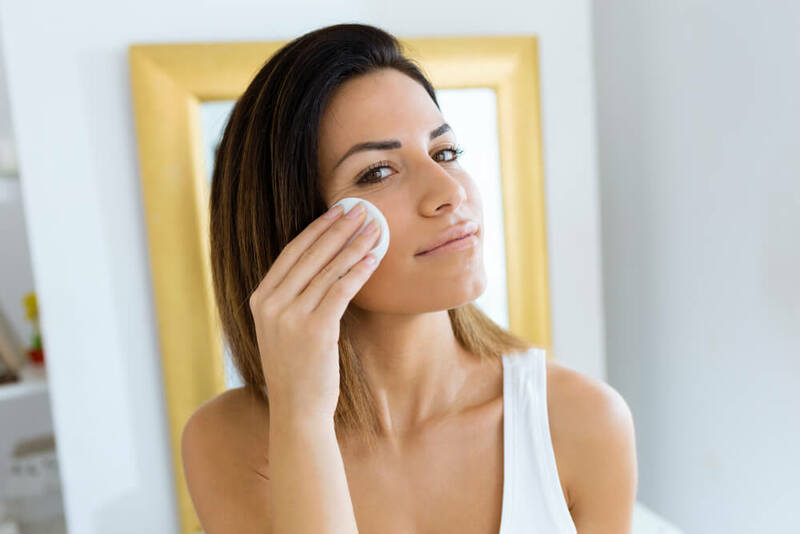 Not Being Able To Get a Casual Facial: Although, a pleasurable pampering for most of us, facials can be a surefire inflammation trap for the overly sensitive. Many dangers may lie behind every touch and every new product. Knowing That You’ve Woken Up With A New Breakout Before You See it: You don’t have to see it any more to know its there. You’ve put something on your face at some time and now you’re feeling the burn. You dread the mirror. Explaining Why Your Face is So Red: Just because your skin is sensitive, it doesn’t mean your feeling aren’t. You would think people would be a little more polite and keep the questions about the “sunburn” to themselves. Having to Avoid Getting Your Face Wet: Water? Et tu, Brute? All The Cool Kids Are Using A New Product: Everybody’s trying the new peel and why should you be left out? It’s just not fair. Unavoidable Red Cheeks: Even if your product does wonders for most of your face, your cheeks tell a different story. 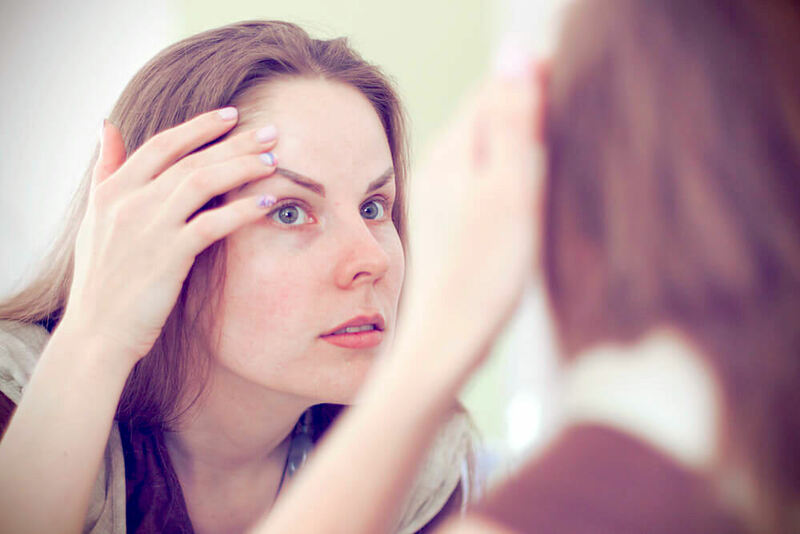 Not Being Able To Cover Redness with Foundation: It’s usually a no brainer. Your face breaks out, you reach for foundation. Not you. Foundation only irritates your face more. Buying Something New and Having to Throw It In the Bill: You shell out the 20 odd dollars for the new “sensitive skin” product, only to wake up realizing that your face looks and feels like its on fire. It’s not fair. For those of you with sensitive skin, we feel your pain. If you have sensitive skin and think your voice has not been recognized, we would love to hear from you. You are not alone.